The church of Scientology delivered a closing argument against "Going Clear: Scientology and the Prison of Belief" on Friday, the day the documentary premiered in theaters. A five-page letter from the church to The Hollywood Reporter says director Alex Gibney made a "bigoted propaganda piece" that has "at least one major error every two minutes." Gibney says the letter is "frankly ridiculous." "The Hollywood Reporter asked them 20 fact-based, reasoned questions. The church didn't respond to any of them," Gibney said on CNN's "Reliable Sources" on Sunday. "Instead they sent a five-page letter full of nasty invective character assassinations and innuendo, which is very typical of the church." The back-and-forth is part of a long-running battle between Gibney and the secretive organization, a battle that may generate viewership when "Going Clear" airs on HBO at the end of the month. "Going Clear," based on the Lawrence Wright book of the same name, reportedly portrays a controversial church that hurts some of its members, abuses its power and exploits its tax-exempt status. "If Going Clear were a Hollywood thriller, I'd complain that it's too over-the-top," an Entertainment Weekly reviewer wrote. "But this is real life, which is hard to believe. And it's disturbingly good." The church did not cooperate with Gibney's documentary. To the contrary, it has threatened legal action and challenged the credibility of Gibney's interview subjects, some of whom are ex-Scientology members. Google searches for "Going Clear" turn up paid advertisements for a website that attacks the documentary. "Get The Truth!," the ads say. That site has a series of videos disparaging the interview subjects. 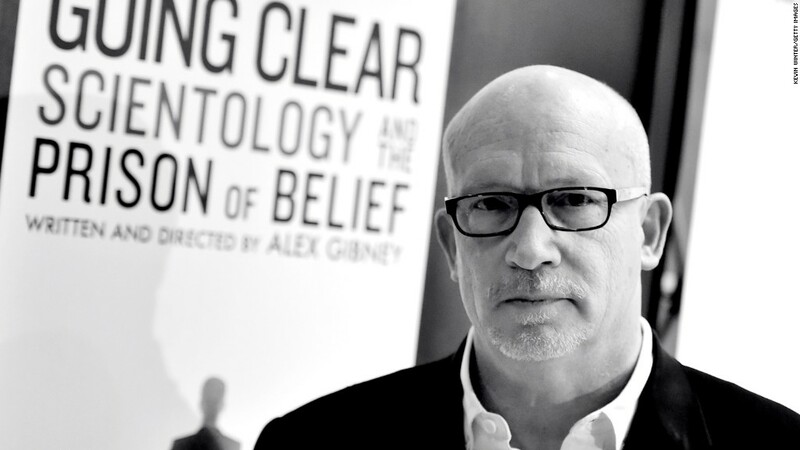 The campaign against the film also includes tweets and Facebook posts, asking questions like "Which #AlexGibney #GoingClear featured subject has admitted he's lied under oath?" and linking to the same website pushing back against the film. The letter to The Hollywood Reporter reiterated the church's belief that the ex-members are motivated "to spread hatred, religious bigotry and lies." Gibney, however, says the church is the one spreading hatred. "You know, there's a doctrine in the church called 'fair game,' which means that if there are critics of the church, it's fair game to go after them in any way you can to slander them," he said on CNN. "It's interesting to me that a church, which is a religious organization in theory, would spend so much time trying to provoke hatred." Gibney is an Academy Award-winning filmmaker. His previous credits include "Taxi to the Dark Side," "Casino Jack and the United States of Money," and "Client 9: The Rise and Fall of Eliot Spitzer." On Sunday's "Reliable Sources," Gibney said he sought to interview the church's leader David Miscavige, "but he has relentlessly refused to talk to me or to anybody." The church has previously said in a statement that "Mr. Gibney was only interested in the story he had preconceived, and any factual information that didn't further his agenda was an inconvenience to him." It has compared "Going Clear" to recent journalistic scandals involving Rolling Stone magazine and the NBC anchor Brian Williams. Gibney acknowledged concerns that the church might try to sue him or HBO, though he's confident he would prevail. "We were very rigorous in terms of how we checked our story, how we had it scrutinized extensively by lawyers -- not only my own lawyers but by HBO's lawyers," Gibney said. 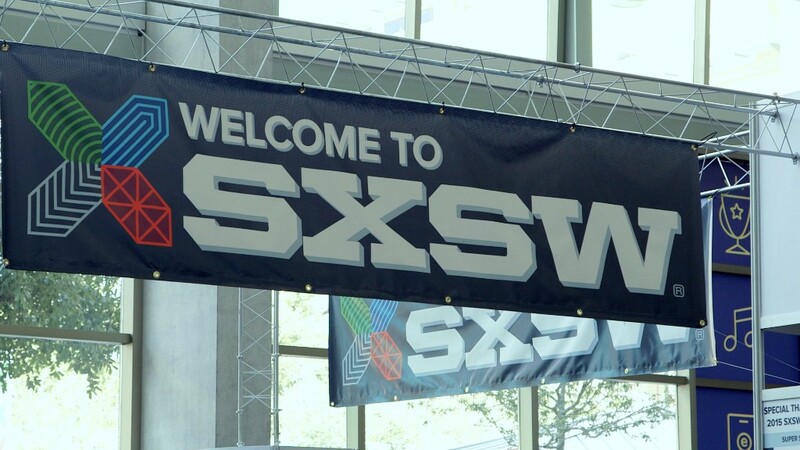 He mentioned, however, that there were not "probably 160 lawyers," as HBO documentary films chief Sheila Nevins commented last fall. She was being "hyperbolic," Gibney said. There were many lawyers involved in the making of the film, but not that many.